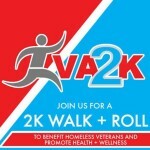 The 5th annual VA2K Walk and Roll will occur at two sites in the Madison area on Wednesday May 20, 2015 and will take place between 11am and 1pm. The William S. Middleton VA Hospital campus site will host participants at Merchant Park under the coordination of Margaret Lenz, Employee Health 608-256-1901 ext. 17271. The Capitol Square site will host participants at the Madison VA Homeless Program office located at 345 W. Washington Ave. Madison, WI under the coordination of Adam Howarth, Homeless Outreach 608-280-2095 ext. 16438. There is no fee for this event! 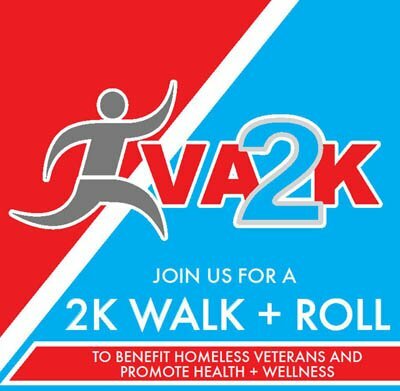 The goal is to encourage physical activity while simultaneously highlighting the needs of Veterans experiencing homelessness. Donations will be accepted from participants, but are not required. Please reference the attached list approved by the Madison VA Homeless Program Coordinator.